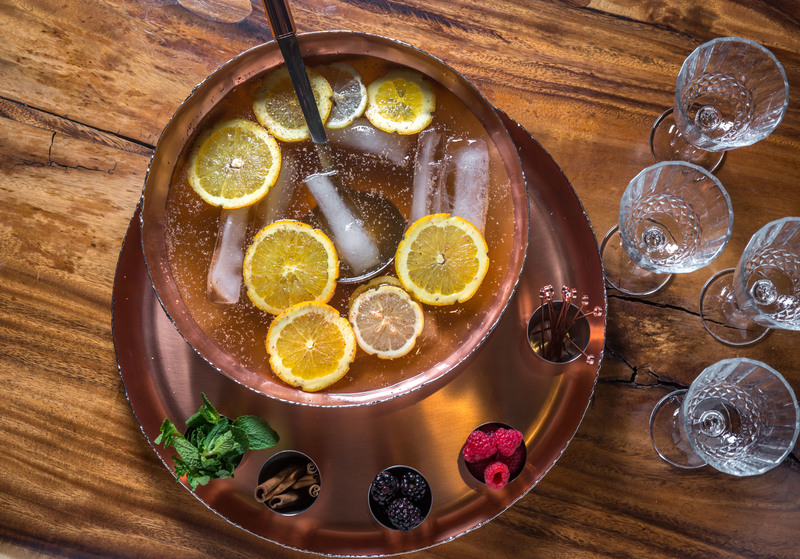 Winter cocktails are easy: You warm up alcohol, add some spices, maybe some honey, and you’ve got a soothing, comforting cool-weather cocktail. But if you want to continue drinking your cold-weather favorites into the spring and summer, we’ve found warm-weather replacements for wintry hot toddies, Irish coffees and mulled wine at some of the best bars in NYC. Sam Ross's Penicillin—a heady concoction of Scotch, lemon, honey and ginger that the barman created back in 2005—is a modern cocktail classic. 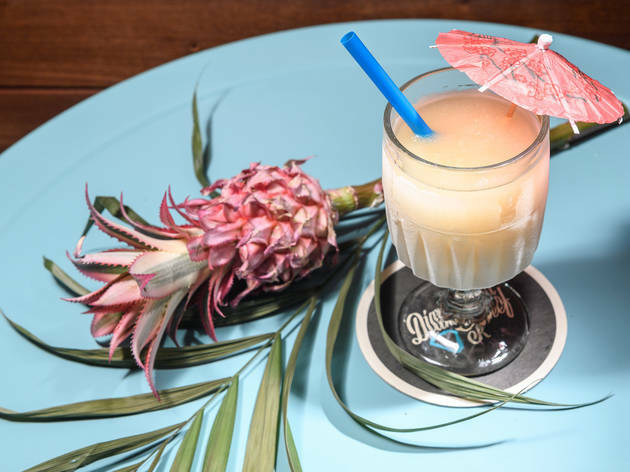 At Ross and Michael McIlroy's new Bed-Stuy bar Diamond Reef, you can get essentially the same cocktail, except frozen and topped off with a breezy little umbrella. Red wine is the go-to relaxant after a long, stressful day, but it's a little heavy for a hot summer afternoon. 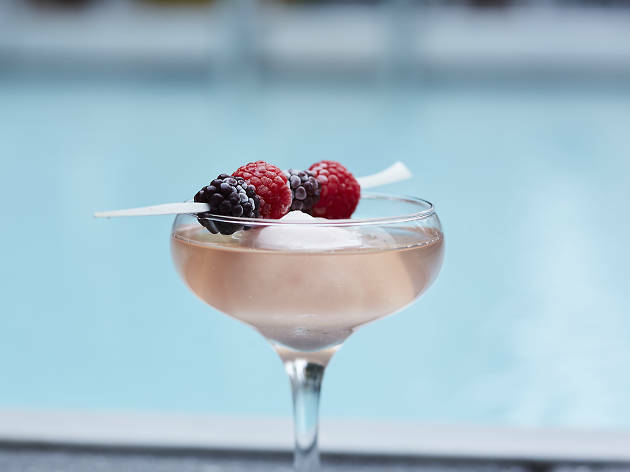 Swap out your glass of merlot for trendy frosé, a slushy pink-wine elixir that you can find splashed with vermouth and pureed strawberries at Bar Primi. 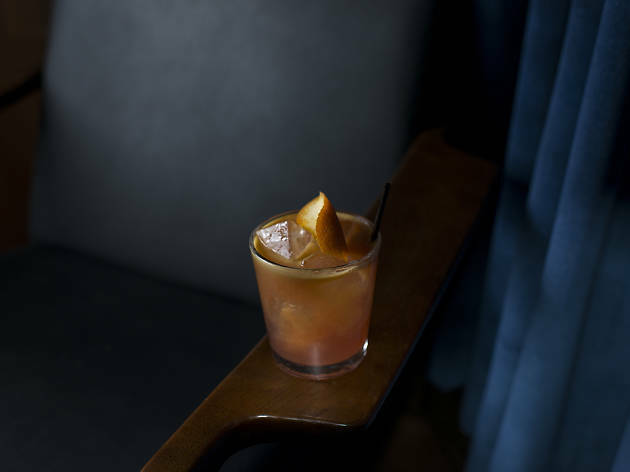 The Old Fashioned conjures up winter fantasies of drinking in mahogany-accented libraries beside a roaring fireplace. 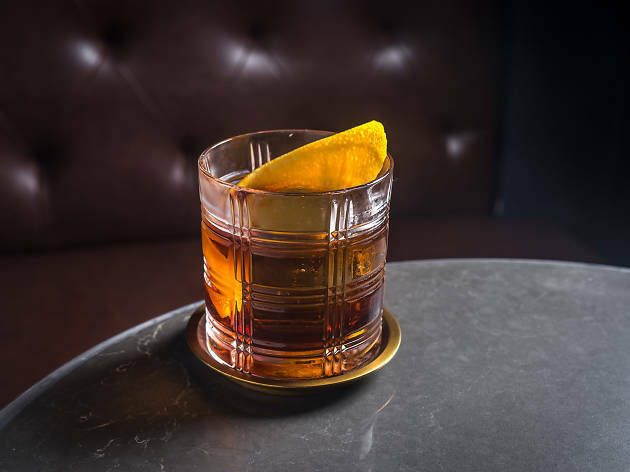 At Fine & Rare, the classic cocktails comes in an oversize wine glass with a rye or rum base, smoked in four different ways and fashioned with a dash of sweetness from fig jam or demerara sugar. 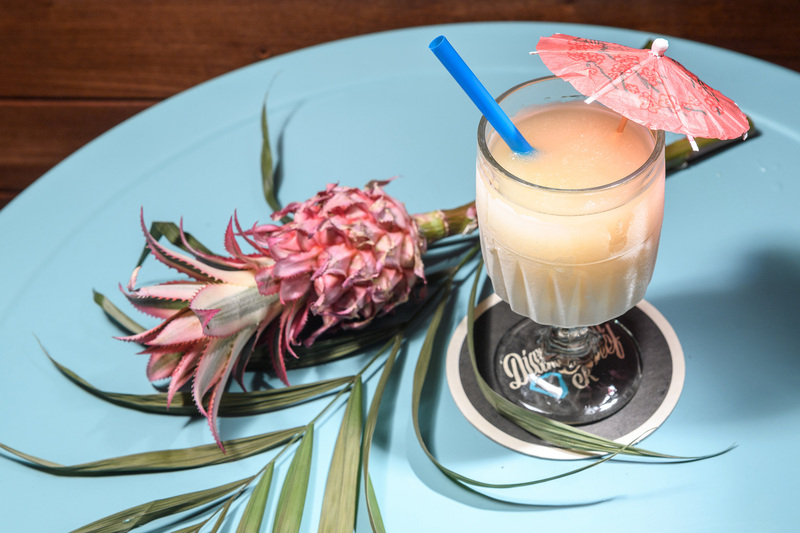 Keep it summery with rum, grapefruit bitters and an orange-peel garnish. The martini gets a simple lift when sake and maraschino are mixed with the standard gin base at one of the most acclaimed bars in the city from Kenta Goto. 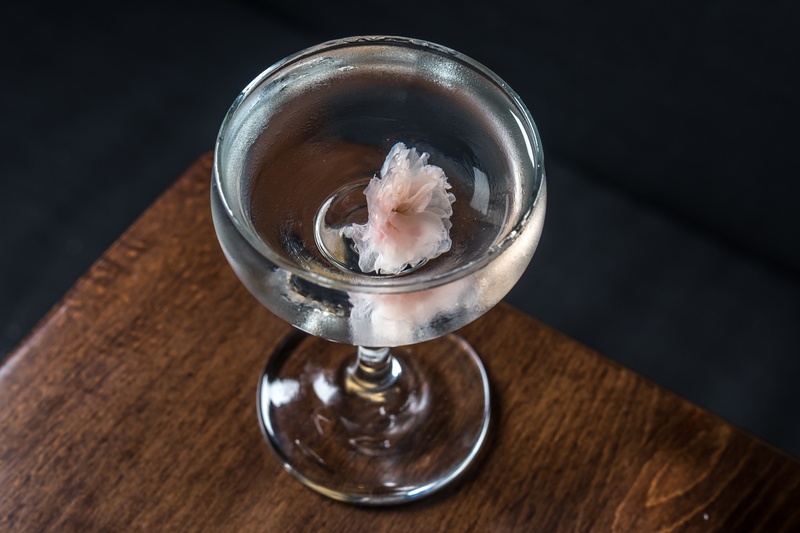 A cherry blossom dropped on top seals its status at a supremely springy cocktail. 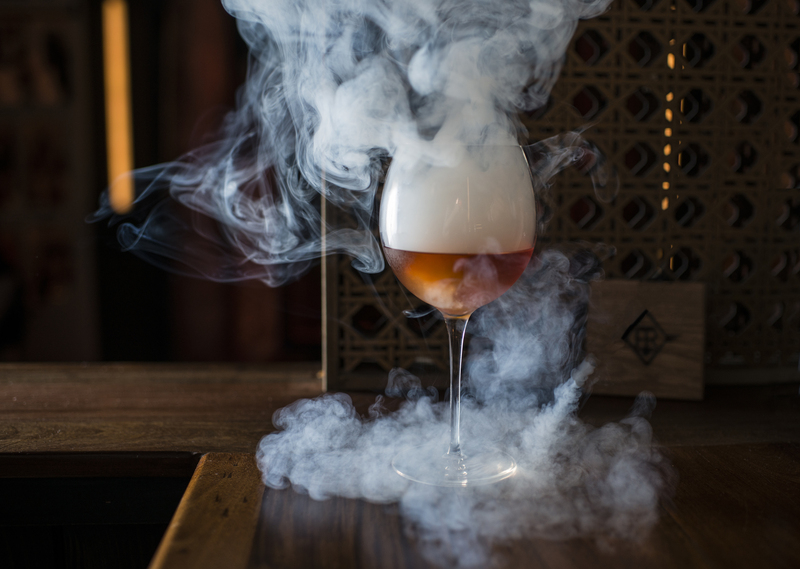 Hot toddies are the perfect antidote to blustery winter days, but you can still enjoy a similar whiskey taste in the warmer months at S’Zen, the second-floor cocktail bar inside the Hotel on Rivington. 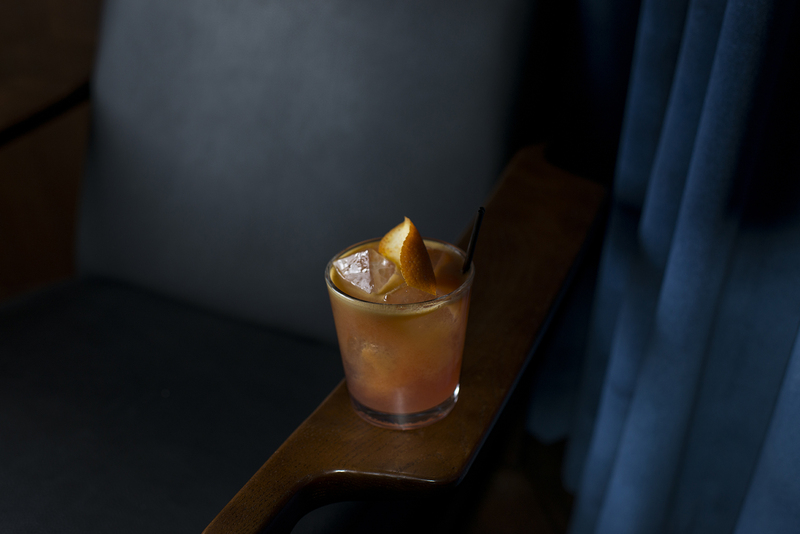 The Hinomaru goes down easy, with 12-year-old Japanese whiskey and a citrusy kick from blood orange and yuzu juices, plus sweet hints of yamamomo berry and honey to mitigate the tang. 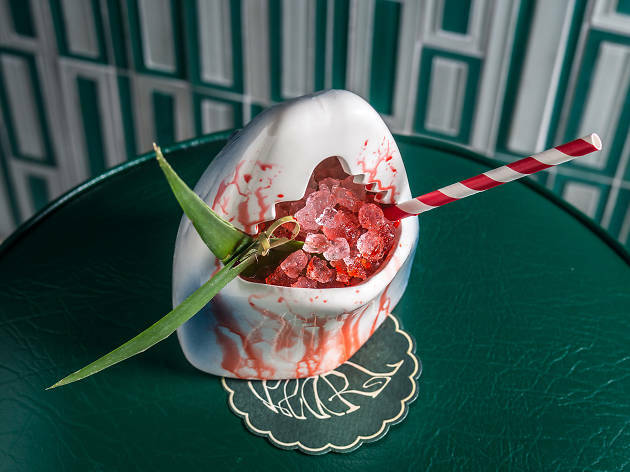 If you still want that spiked caffeine kick that you'd normally get from Irish coffee, order the Golden Eye at Sweet Polly. 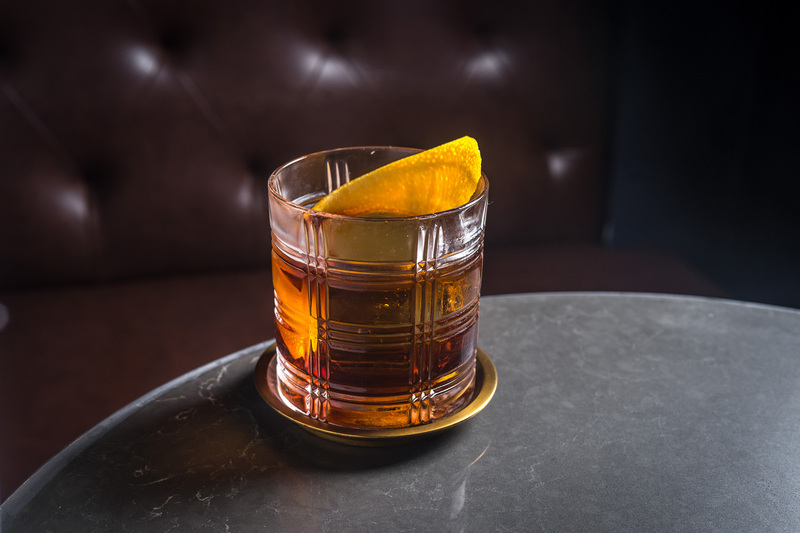 It’s a rich, electrifying mix of vodka, herbal Italian amaro, chocolate bitters and Stumptown coffee that’s loads better than your average iced coffee. Looking something a little fruity and spiced for the season? 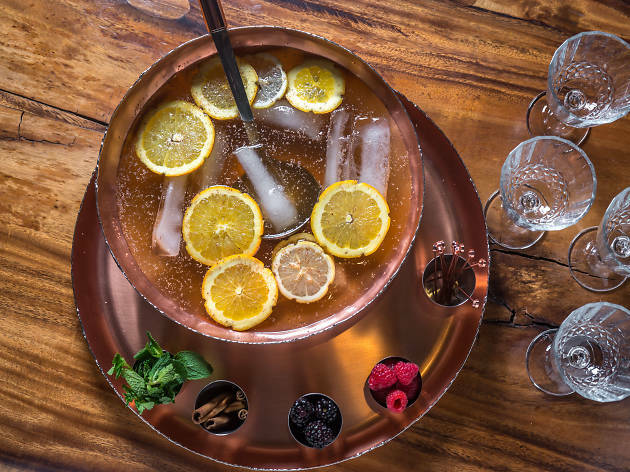 Mulled wine—the spiced concoction full of cinnamon sticks, cloves, honey and fruit ladled into warm cups—finds a warm-weather counterpart in the Honey Rum Punch at the Stinger. 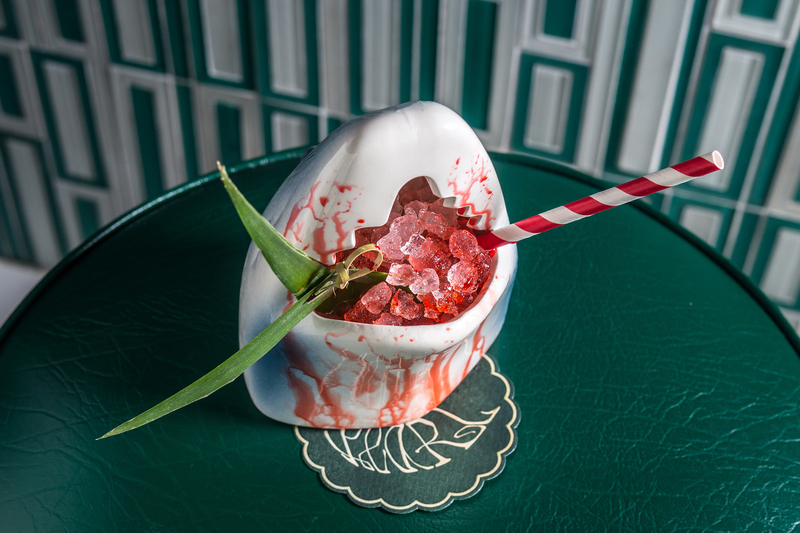 The communal bowl is filled with Bacardi rum, homemade black tea-demerara syrup, rooftop honey and Peychaud's bitters. 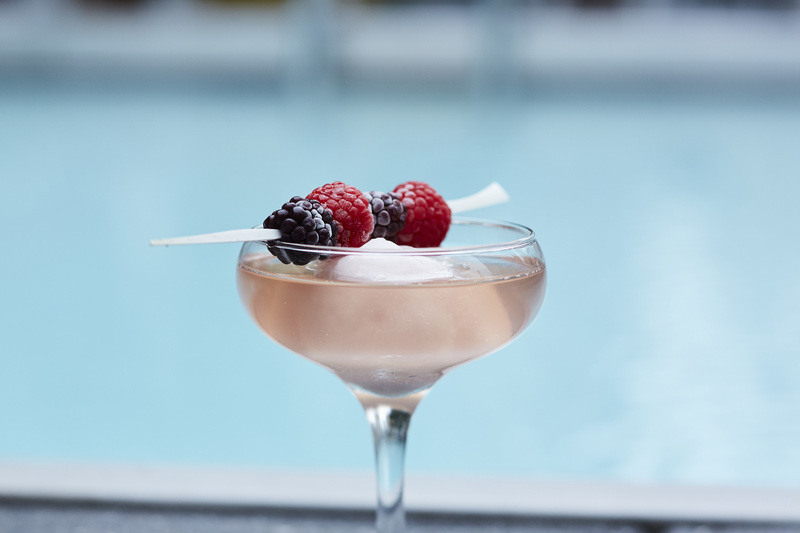 Looking for an amazing cocktail experience?